Pilates is based on the six principles of control, breath, concentration, flow, centering, and precision. This modern rendition of the classic Lotus represents this balance and interconnectivity. 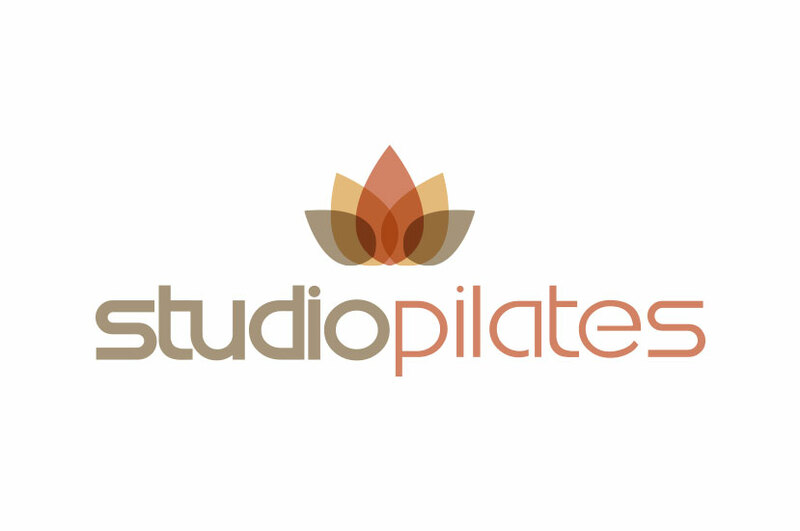 The Studio Pilates logo represents peace of mind and balance of the body, using warm colors to generate the idea of energy and strength. The lotus flower has, for centuries, symbolized the ideals of elegance, beauty, perfection, purity, and grace. Matched with the core principles of meditative yet physically demanding Pilates, the lotus was the perfect logo choice for Studio Pilates. The sans-serif font used emulates the fresh, modern feel of this pilates studio, perfectly balancing the logo design overall.